This is a half-day primer for you (and ultimately for your clients) about healthy eating for a healthy mind and body. Food feeds the body and influences the mind. It sends messages to the brain and body about how it is going to behave. Communications are constantly being transmitted about energy, mood, emotions, concentration and wellbeing. The “recipe” for creating positive neurotransmitters such as serotonin and dopamine in your brain. How stress can sabotage even the best-laid eating plan. About the physiology/science that connects the mind and the body. How to identify whole foods and single nutrients that support a well-functioning body and a clear mind. Strategies to blunt the effects of stress as it relates to eating. How to develop an implementation plan for yourself and your clients. Facilitator: Carolyn Denton MA, LN. Carolyn practices nutritional therapy privately with Partners in Resilience and teaches Functional Nutrition at the University of Minnesota. 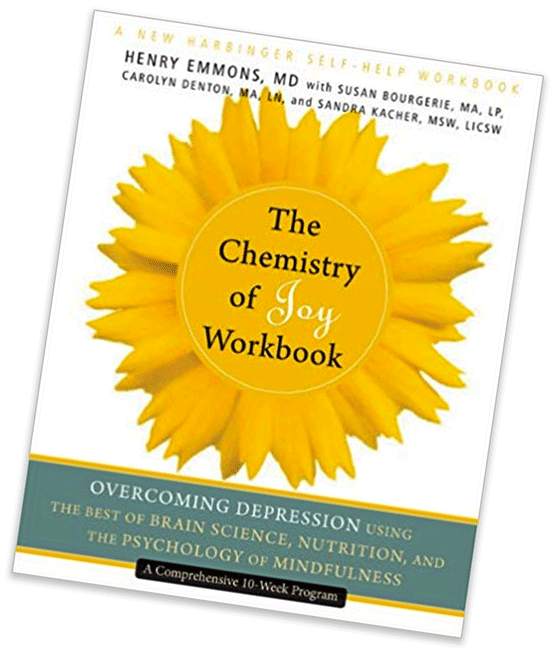 She is a co-author, with Henry Emmons, MD, of The Chemistry of Joy Workbook.